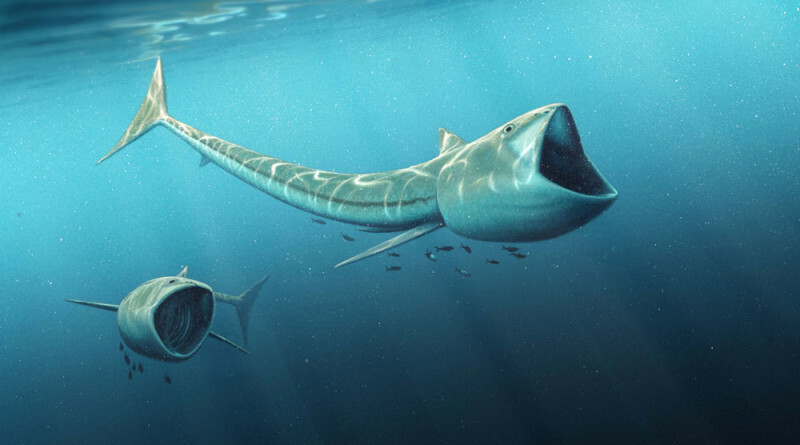 CHICAGO — An international team of scientists have discovered two new plankton-eating fossil fish species of the genus called Rhinconichthys (Rink-O-nik-thees) from the oceans of the Cretaceous Period, about 92 million years ago. One of the authors of the study, Kenshu Shimada, a paleobiologist at DePaul University, said Rhinconichthys are exceptionally rare, known previously by only one species from England. But a new skull from North America, discovered in Colorado along with the re-examination of another skull from Japan have tripled the number of species in the genus with a greatly expanded geographical range. These species have been named R. purgatoirensis and R. uyenoi, respectively, according to Shimada, who played a key role in the study.